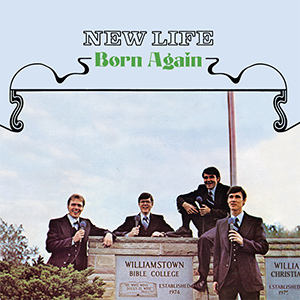 In the late 1970s, the New Life Quartet from Williamstown Bible College traveled extensively singing for workshops, youth rallies and congregations throughout the nation. Born Again continues to be a favorite of Gospel music enthusiasts because of its fresh and unique style. DG033-10 -- Born Again -- 10 Who Will Save You Then?